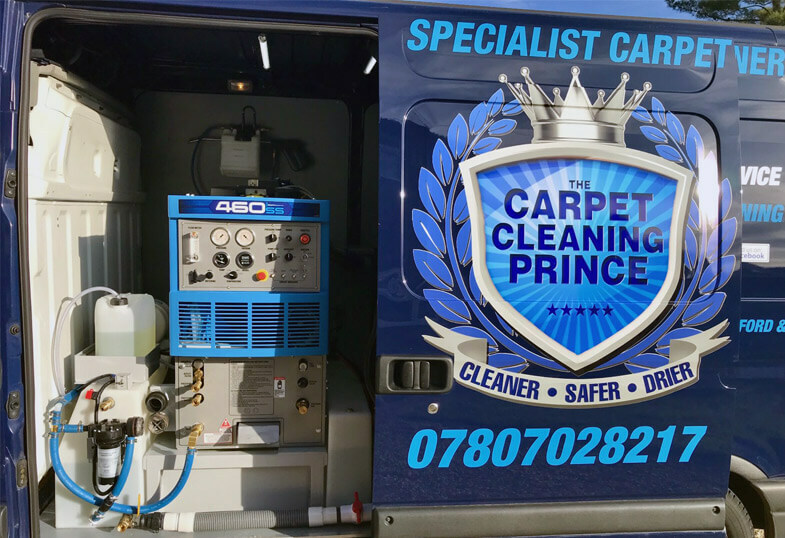 Residential & commercial carpet cleaning in Leamington Spa from a local professional company who specialises in powerful steam cleaning service's throughout the county of Warwickshire. 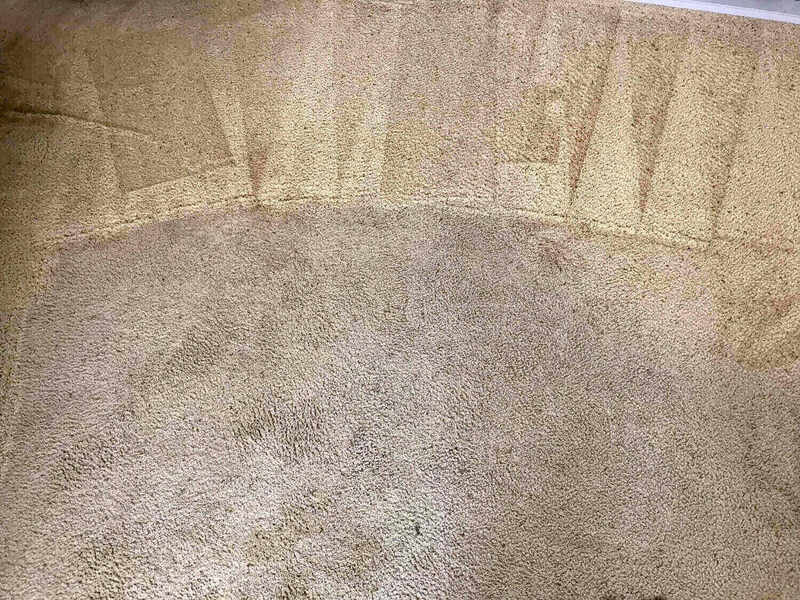 We provide the most thorough carpet, upholstery, Oriental rug, sofa, runner and chair cleaning services and guarantee to deliver the cleanest results available from anyone in Leamington Spa or the county of Warwickshire. We are certified members of both TACCA and the NCCA ® as well as full public liability insurance. Our services are 100% environmentally friendly ensuring the health and safety of your furniture, the environment as well as your family and pets. I am passionate about my work which is why I have invested in the very best carpet cleaning machinery available on the market to ensure the best possible results. Our 5-star reviews mean a 5-star service every time. Our machine is 35HP and produces heat & steam up to 250 degrees, and this temperature allows me to remove more spots, smells, stains as well as 99.9% of germs and bacteria. Clean & dry after just 1hr. 6 Step process – you will be delighted with the results. Honest pricing - no hidden extras or VAT. Fully trained & insured company. I offer a friendly local service – as an owner/operator, not a franchise. I offer a 100% money back guarantee – if you are not happy you do not pay for the service. 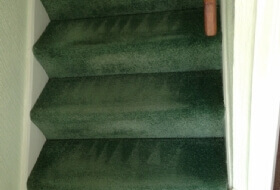 An immaculate standard of cleanliness you would expect from professional cleaners. Our Professional steam cleaning services are available for both domestic and commercial customers, serving Leamington Spa and Warwickshire. 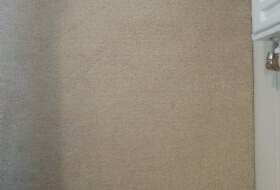 Fabric upholstery purification & protection. Increased life expectancy – dirt and grit damages fibres. 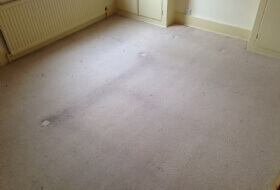 Stain removal, spot dye– even the most unsightly stains cleaned away. A more hygienic environment – dust, soil and accumulated debris removed. Cleaner appearance – even old carpets and upholstery will look fresh and smell better. Elimination of mites & bacteria – reduces the risk of allergies and mould growth. 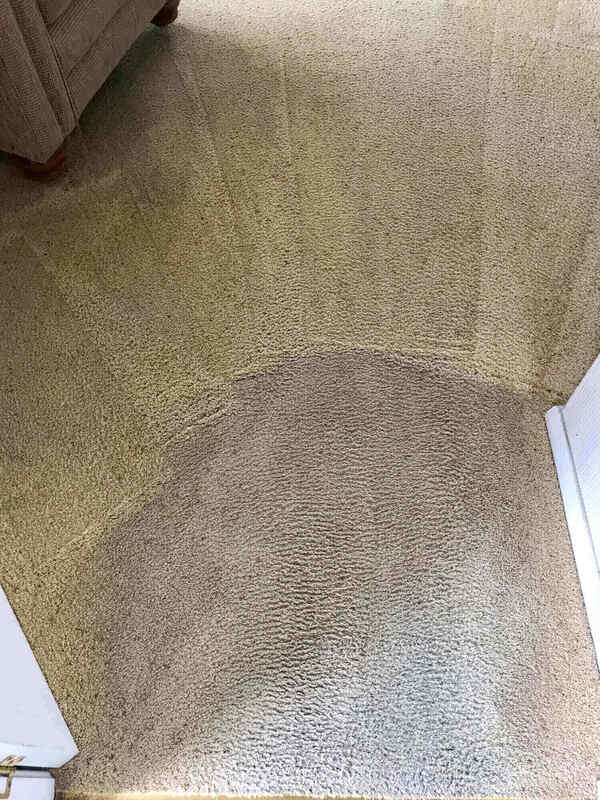 Having your carpets, rugs and upholstery steam cleaned is a much cheaper substitute to the costly replacement or re-carpeting, many of my customers are pleasantly surprised to note just how revitalised a professionally cleaned floor will appear. 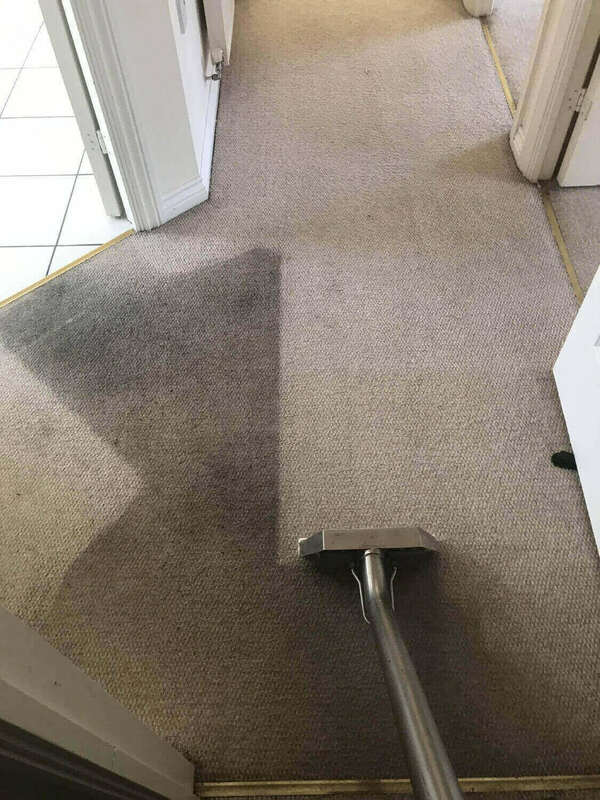 If you are interested in any more information or a free no obligation price quote from a professional carpet cleaner in Royal Leamington Spa, please contact us so our cleaners can ensure your enquiry is dealt with promptly.